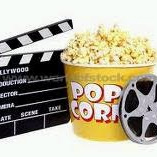 Two of the best animations ever.But for me the best is Howl's Moving Castle. 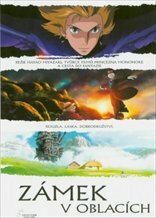 Howl's Moving Castle sinks lower and lower the more you think about it. 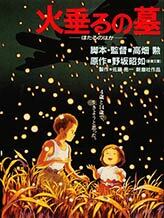 Grave of the Fireflies is an incredible experience. Not close.